Chinese Kingpin Chin Chin Chu is after a dragon figurine that's a key to creating an alloy said to be greater than Goemon's Zantatsu Sword. The dragon figurine is located in the depths of the Titanic. 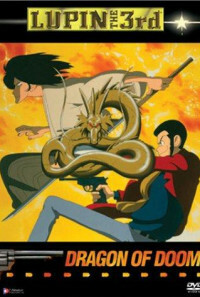 Lupin, Jigen, and Fujiko were offered by Chin to steal it for him, but Lupin refuses the offer, and gets it himself, as his grandfather, Arsene Lupin the 1st tried to steal it before the Titanic sunk. Goemon accompanied by his childhood friend Kikyo, team up to maintain the Iga Clan honor that the dragon won't fall into the use of evil. Regions are unavailable for this movie. 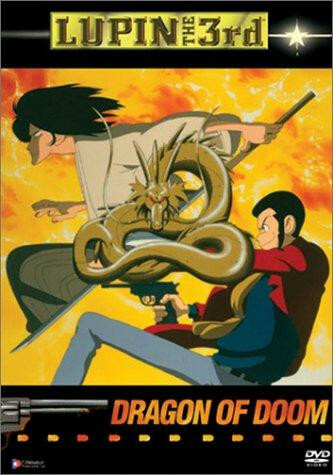 Click the "Watch on Netflix" button to find out if Lupin the Third: Dragon of Doom is playing in your country.